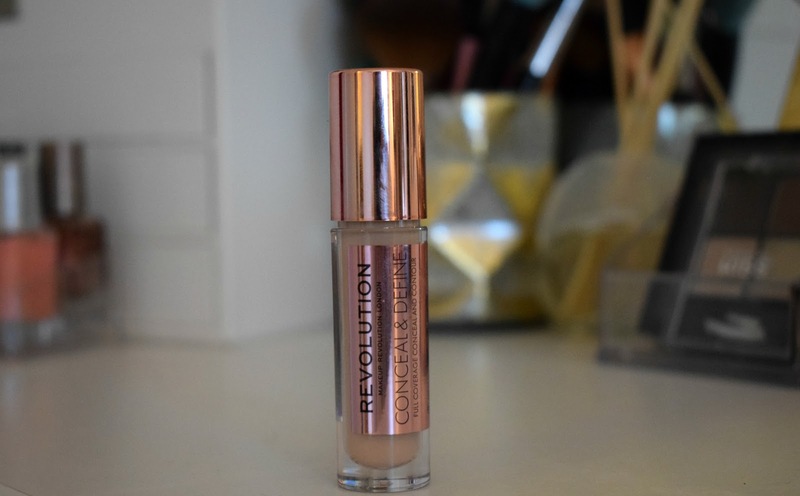 The world and his mother, has been talking, tweeting and generally going on about Makeup Revolutions Conceal & Define concealer since its launch, and so obviously I had to get in on the action. 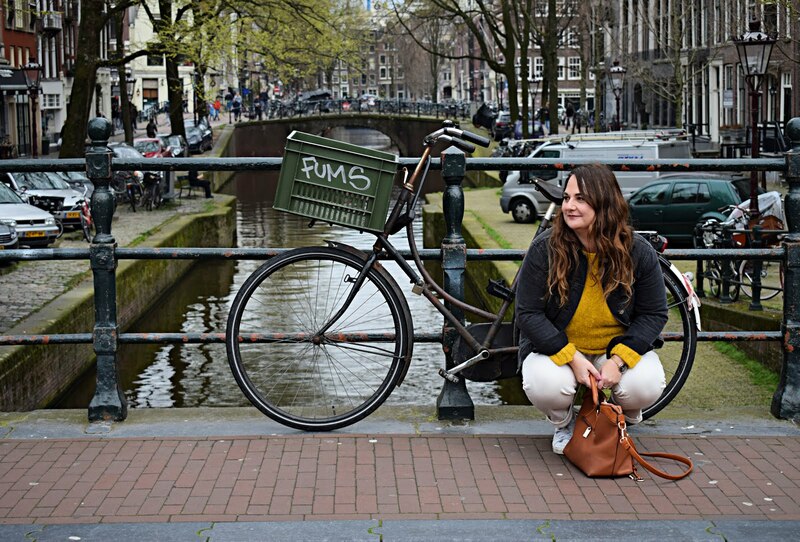 Upon a little research the first thing that really impressed me is the shade range, there are 18 shades to choose from, pretty good by anybodies standards, but especially for such a budget friendly brand. 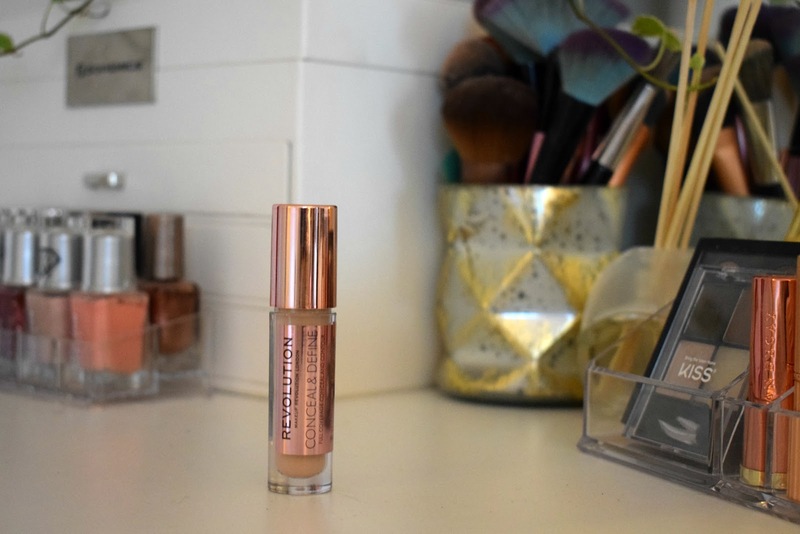 The packaging is also really lux looking for a concealer that cost just £4, this was already starting to tick a lot of boxes and that was before it even got on my face. To me this concealer is so good that I can wear it on its own rather than just with foundation, I mean I don't do it everyday but if I want a simple make my face less scary to the outside world makeup day, rather than a "proper" makeup day, then this full coverage concealer really does the trick. The large doper applicator and creamy formula make this concealer a real winner. It covers imperfections like a dream and really brightens and conceals my dreaded eye bag situation. The word on the street is its a dupe for the Tarte, shape tape. That I don't know as I do not own it, and probably never would as it has a pretty hefty price tag, tbh I am not all about spending a bomb on something when I can get something that I like and works for a fraction of the price. For me the Conceal & Define has become a constant in my makeup bag and I can't see that changing anytime soon. 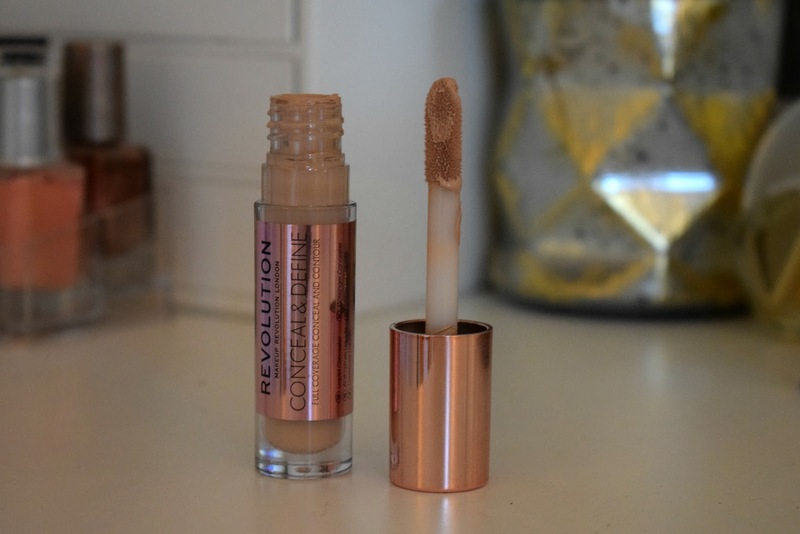 This concealer has been all the rage lately! Seriously wish I could give it a try!